I can't seem to find this action on the Ecosystem, has it been removed? Any chance of having it restored? 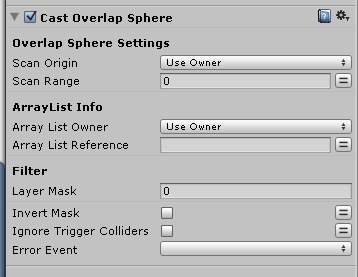 yep, I have put that action on the Ecosystem now, it's called "ArrayListCastOverlapSphere"